Developing a proper skincare routine is crucial to having smooth, moisturized skin and slowing down the ageing process. We have all been through the cold, brutal and LONG Toronto winters, suffering chapped lips and dry, dull skin. Although maintaining a regular routine may take some getting used to, the results will surely last for months and make a huge difference on your skin. Using the right products for your skin is essential. A build-up of dead skin cells can lead to clogged pores, dullness blemishes and eventual fine lines. Regular exfoliation is key to deep-cleaning the pores and brightening overall skin tone. Though, over-exfoliating can do more harm than good. Using a harsh scrub can cause redness and irritation. 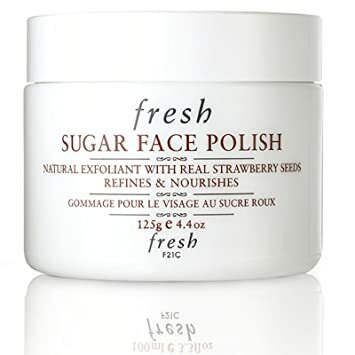 The Sugar Face Polish® by Fresh is made for all skin types, using gentle, natural ingredients. Your skin will thank you! The skin’s natural moisture barrier reacts differently to cold, dry weather. Moisturizing at least twice per day keeps the skin plump, hydrated and smooth. Opposed to creamy, oil-based moisturizers, gel moisturizers refresh dry, irritated skin and provide ample moisture. Gel moisturizers are also a great fit for those with oily skin as the formula does not leave an oily residue. Garnier’s SkinActive Moisture Rescue Gel Moisturizer comes in formulas for normal/combination skin and dry skin. It’s affordable price range and high-rated reviews give a name for this product. Don’t forget the lips! Take care of dry, cracked lips with a good lip scrub applied once a week. Piling on layers of matte lipstick can especially dry out lips and can affect the appearance of lip products (crusty lipstick ain’t cute). Lush Cosmetic’s Bubblegum Lip Scrub is made with natural ingredients, cruelty free and is very gentle on the lips whilst doing an effective job. The castor sugar and jojoba oil both exfoliate and moisturize the lips. The best part? It’s edible too! Korean sheet masks contain powerful serums and essences catered to your skin’s specific concerns. THE SOLUTION Hydrating Face Mask from The Face Shop contains hyaluronic acid to keep the skin quenched. Leave on for 10-20 minutes and pat the remaining product onto the skin. Argan Oil is a staple skincare product for keeping the skin hydrated and combatting flakiness. Apply prior to bed and under makeup as part of your daily skincare routine. 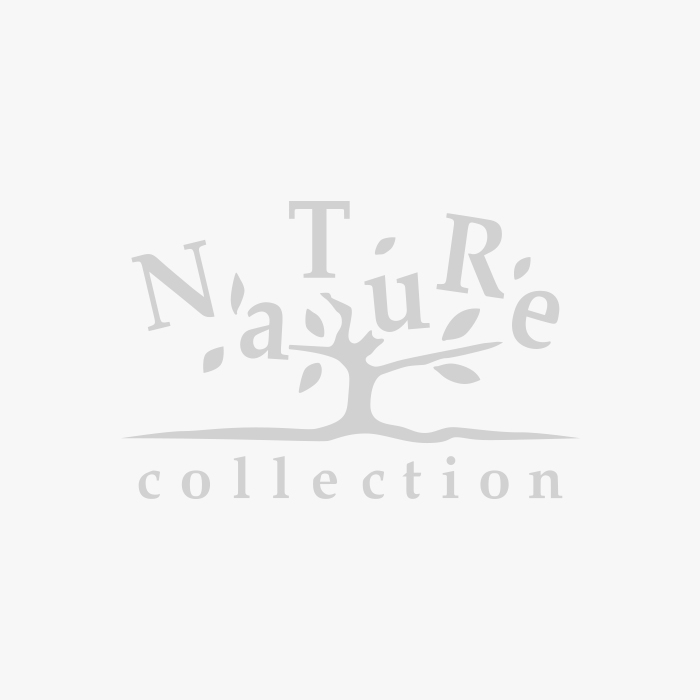 A 30mL bottle of 100% Organic Cold-Pressed Moroccan Argan Oil goes for $6.80.